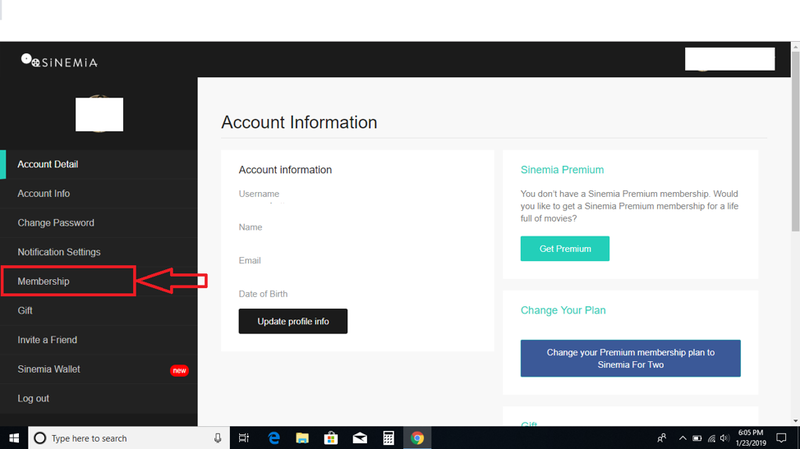 Navigate to the Sinemia website and login. Select Cancel membership. You may use your account until the last day of your subscription plan and your account will be fully deleted at the end of your billing period.